What I also like about this approach is that both SAP and Mendix share the same technology vision and leverage open standards like Cloud Foundry. So if a customer decides to use Mendix, they could rapidly build apps and deploy them to SAP or any other Cloud Foundry based PaaS. I would like to highlight that you can only deploy Mendix applications to Cloud Foundry environment of SAP Cloud Platform and not the Neo environment. Here is how the Mendix Desktop Modeler looks like.Yes, you need to install this small software on your laptop to develop your applications. Mendix also has a WebUI modeler to do the same using a web browser. This is still in beta, but you can explore the capabilities by setting up a trial account. I have compiled a video where I show how to use the Mendix toolsets to create a Fiori Application and deploy it to SAP Cloud Platform. Hope you find it interesting. Great work Murali, it would be great to understand how this tool compares to SEAM. Thanks Nic. My understanding is that SEAM is a RAD Tool focused for developing iOS native mobile apps whereas Mendix is a RAD tool aimed at building cross platform web apps which can be deployed in Cloud Foundry environments. The video is a very good overview of how to build Fior like apps with Mendix. I have a question about how Mendix solve the authentication with SAP Cloud Platform. 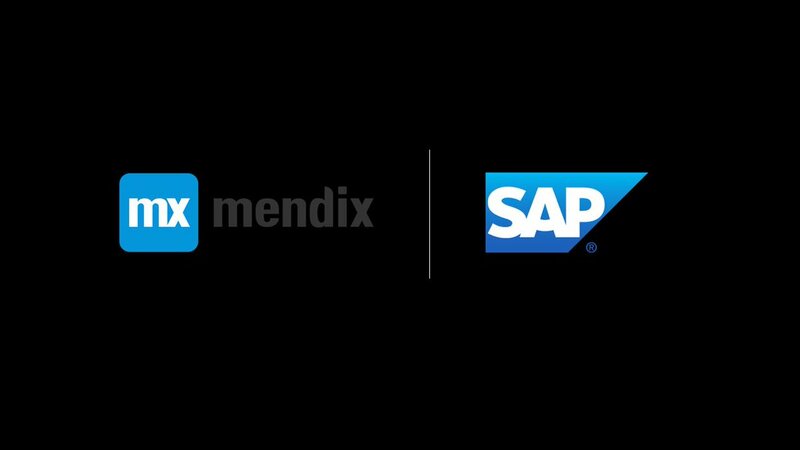 Mendix uses de Identity Authentication Services from SAP CP? The Mendix apps will leverage the Identity Provider which is configured with the SAP CP account. It could be Identity Authentication service or any other SAML based IdP. – Can i import my UI5 app to Mendix and enhance it? – Mendix is a low-code solution. Watching some tutorials, the only way to code is using Java…there is no option to use UI5 (JS/XML/HTML5). So can i consider a Mobile app development using only Java, not SAPUI5 (JS/XML/HTML5) ? Mendix based apps provide a different runtime as compared to SAPUI5 Fiori apps. With Mendix, there is a Fiori theme applied to the Mendix app. So you cannot import SAPUI5 based Fiori apps into Mendix. There is no need to program in Mendix. There are options provided in Mendix to create Hybrid Apps. I am not sure why you are referring to Java being used in Mendix app development. Yes, i’m refering to Java when i mention app development in Mendix. Is it possible to develop a custom app in Mendix?